Dublin Pride has announced its partnership with new sponsor, Fáilte Ireland, the national tourism development authority of Ireland. It is the first year that Dublin Pride has been awarded a grant from Fáilte Ireland, and it will be used to promote Ireland as an LGBT-friendly destination to potential visitors from the United Kingdom and across the European Union. Jason Flynn, Chairperson of Dublin Pride, has warmly welcomed the addition of Fáilte Ireland as a sponsor of the country’s second largest festival. As well it helping the growth of Dublin Pride as a brand, Flynn believes that the grant from Fáilte Ireland is a sign of how progressive Ireland has become. Like every year, Dublin Pride 2014 will differentiate itself by being completely free of charge to all festival goers and their families. The two week festival begins on the 14th of June, with Parade Day taking place on Saturday the 28th of June. The post parade event takes place in Merrion Square and there will be an additional family area inside the park for everyone to enjoy. 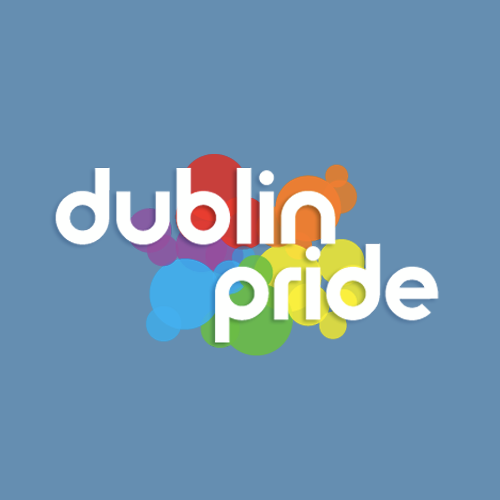 Be sure to check out the Dublin Pride website at dublinpride.ie for updates and news on this year’s festival. In the meantime, check out a wonderful video below of last year’s Dublin Pride, produced by Dublin Para Brasileiros.